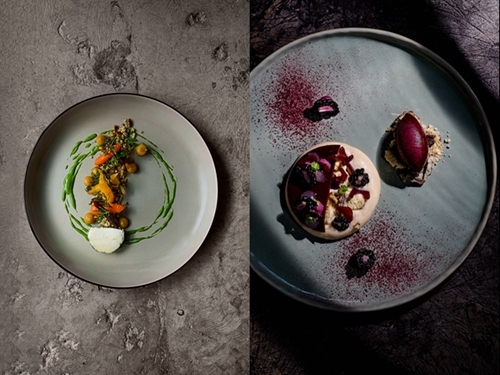 (Macao, Jan. 7, 2019) – redited with reimagining and reinvigorating the Portuguese culinary scene, celebrity Chef Henrique Sá Pessoa will bring exceptional cuisine from his Michelin two-star Alma restaurant in Lisbon, to his newly-opened Chiado Portuguese restaurant at Sands Cotai Central for a series of exclusive dining events on Jan. 18, 19 and 21-26, 2019. An innovative fine dining establishment, with signature cuisine served informally in a sophisticated ambience, Alma blends the finest ingredients with peerless technique, creativity and passion (Alma means “soul” in Portuguese). Chef Henrique draws on influences including his knowledge of the country’s traditional cuisine, life in Lisbon, his travels around the world and his passion for Asia. Enjoy some of Chef Henrique’s finest dishes from Alma right here in Macao at an entertaining and interactive dining experience as he introduces the best Portugal has to offer. Seats are limited, so make your reservation now for an exquisite five-course dining experience at Chiado. *Prices are subject to 10% service charge. Chiado was developed in partnership with celebrity chef and Portuguese cuisine ambassador Henrique Sá Pessoa, and is a modern, fine-dining yet informal concept emphasising traditional dishes. Top quality ingredients are beautifully prepared and elegantly presented, complemented by an extensive Portuguese wine cellar and friendly, warm service. Offering generous sharing plates and a full à la carte menu, the emphasis is on flavours that epitomise the best of Portuguese cuisine. 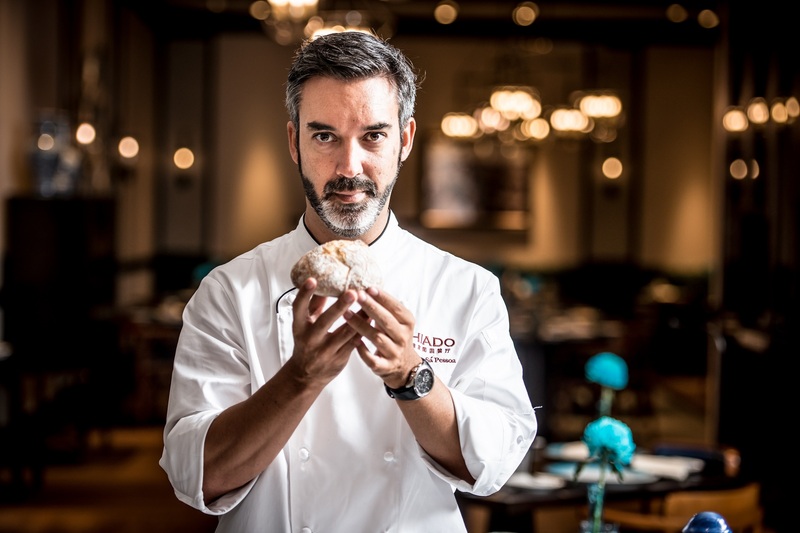 Photo caption: Celebrity Chef Henrique Sá Pessoa will bring the finest Portuguese cuisine from his Michelin two-starred Alma restaurant in Lisbon, Portugal, to his newly-opened Chiado Portuguese restaurant at Sands Cotai Central on Jan. 18, 19 and 21-26, 2019.